How do you change the reporting interval on this thermocouple with the Losant Gateway? Also, how do you factory reset the thermocouple? Configuring the sensors through the gateway is still really in Beta. We don’t recommend configuring the sensors through the gateway just yet. 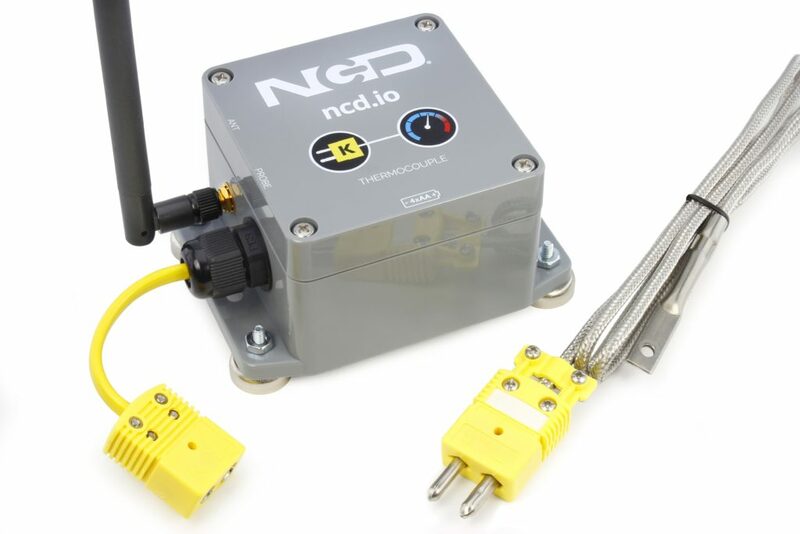 Do you have a modem which you can connect to the sensors through using a computer? If so you can use Alpha station to configure the sensors that way. As for factory resetting the sensors open the cover on the sensor. You will see 2 buttons inside(C and R). Press the R button then immediately press and hold the C button for at least 15 seconds. That will factory reset the sensor. Thanks for the info. I’ll try our USB modem with Alpha station. Hi @Bhaskar - I followed the instructions to put it in configuration mode. Press and release the reset button, then hold the configuration button for 6 seconds. How long does it take to respond after depressing the configuration button? it goes to cfg mode within 1-2 seconds. as soon as it goes into cfg mode alpha station will open the config window( click on setup). Hi @Bhaskar - I wasn’t able to configure it in Alpha Station. I never got past the Waiting for Configuration Mode Screen. However, I was able to configure it using LabView.